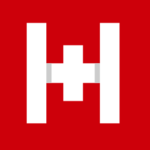 India’s most trusted crowdfunding site. Over Rs. 300 Cr+ raised. 45 dead, 240000 evacuated, Tamil Nadu needs your help! Please use your Facebook account or email address. We'll never post unwanted messeges to your wall. We'll never post unwanted messgaes to your wall. 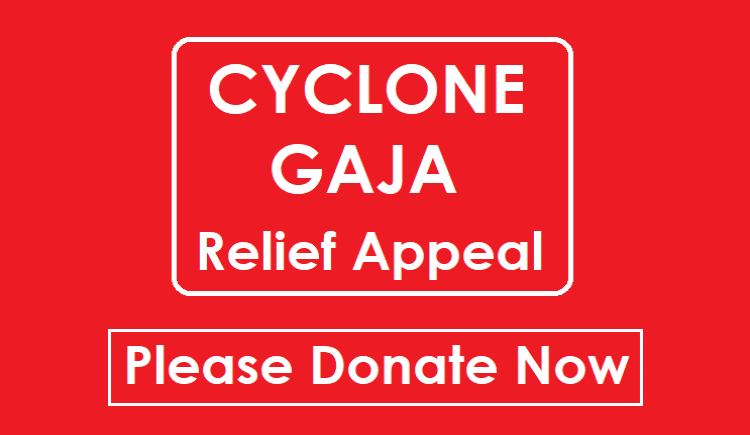 Help us to help the victims of Gaja Cyclone in Tamilnadu. Feel free to ask Rapid Response for a new update on this Fundraiser. Thanks for your support. We have completed the relief kit (dry ration) distribution for 120 families in Nagapattinam. Our relief kit contains rice, dal, salt, sugar, cooking oil and biscuit packets. On behalf of the beneficiaries, we thank you for your timely support. Rapid Response Team, Cyclone Gaja Response, Tamil Nadu. 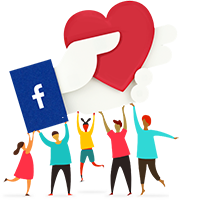 Did you know that every FB share gets 1 more donation. Thanks for your support. With you assistance, we have completed the phase 1 of relief distribution. We have provided food, water, dry ration, sleeping mats, blankets and tarpaulins sheets to the affected families. In the affected areas most of the families live in small huts. Lot of families are in need of relief support. We request you to share our campaign and Thank you so much for your timely assistance. 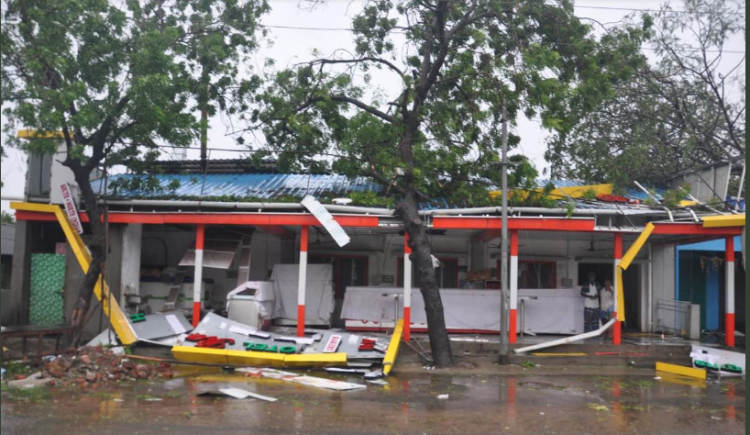 In the early hours of 16th November 2018 Cyclone Gaja has made a landfall, with torrential rains and winds of up to 120 kmph, left a trail of destruction in the coastal areas of Nagapattinam district of Tamil Nadu. The cyclone has affected lakhs of people, disrupted communications, leveled hundreds of homes and destroyed coconut trees and paddy crops. We are on the ground. As per the initial assessment, there is a dire need for food, water, dry ration, sleeping mat, bed sheets and Tarpaulin sheets. Relief Kit (Dry Ration) costs Rs 1000/kit. All donations to Rapid Response are 50% tax exempt under sec 80G. Please donate and share our campaign with your friends and family. We will provide regular updates explaining how the money has spent on the ground. Thank you so much! Rapid Response is an award winning organisation, providing disaster relief and rehabilitation services across India. As a disaster relief agency, we help people to survive and rebuild their lives through our food, medical, education, shelter and livelihood programs. Our most recent interventions in Kerala, Tamil Nadu and Assam have impacted thousands of lives! Rapid Response is also an N/Core Alpha Winner, recognized as one of the most promising nonprofits in India and rated as one of the 20 nonprofits solving India's greatest challenges! Your message will be directly emailed to Rapid Response and you will receive his/her response on the email address entered below. Don't worry, we will not share your email address with the campaigner. Have a question? If the info above doesn't help, you can check out our FAQs page. This Fundraiser cannot accept INR donations! This Fundraiser can only accept INR donations! By continuing, you agree to our Terms and Conditions. I could really use your help right now. Share my fundraiser and help me achieve my goal. Every single share helps. Here is a similar fundraiser that needs your help right now. Oops Something went wrong !! Your Supporting Fundraiser is now live!